Everyone knows who the market leaders in the smartphone industry are. With an astonishing market share of over 20% in 2016 alone, Samsung has maintained its number one spot for some time now. The only thing restricting Apple, with 14.5% market share, behind Samsung is the number of models as the latter launches high-end as well as mid-range devices. The market isn’t that saturated as it used to be because there are many companies like Huawei and OPPO that have been thinking innovative for a few years and getting a good price for it as well. The companies like Sony and HTC have been pushed behind which proves that anyone with a better smartphone can gain public interest. Let’s look at 3 most-awaited smartphones in Pakistan other than Samsung and Apple in 2017. 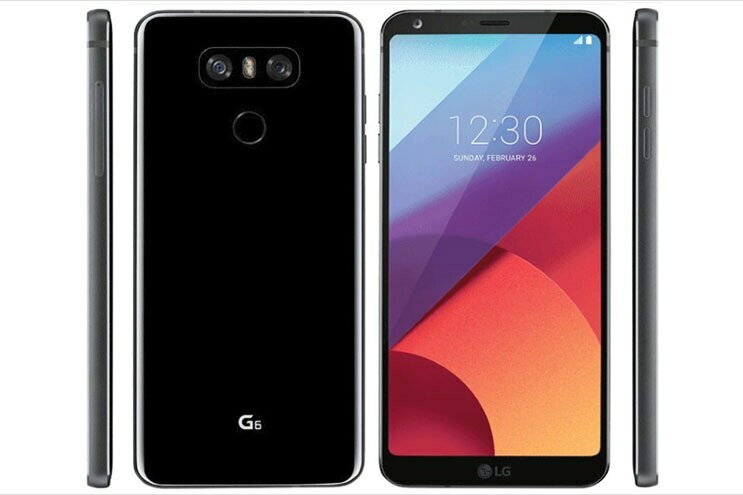 LG itself admitted that its predecessor didn’t sell that well but other the hand, G3 and G4 had received an extraordinary response. The LG G6 launched yesterday and it is quite a remarkable gadget for tech lovers. It has an inspiring design with wide screen and exciting camera features. Like Google Nexus 5X, Nexus 6P and it has a fingerprint sensor below the rear camera while it is rumored around that the device will have an Iris scanners. With 5.7-inch, 2,880×1,440 HD display screen and latest Android 7.0 Nougat, it has dust/water resistance. The smartphone comes with Qualcomm Snapdragon 821 processor, two 13MP cameras at the back with a wide lens, 3,200mAh battery, 4GB RAM and internal storage ranging from 32/64GB. No doubt the brand Huawei has made a name in the past few years and teased both Samsung and Apple in their sales. 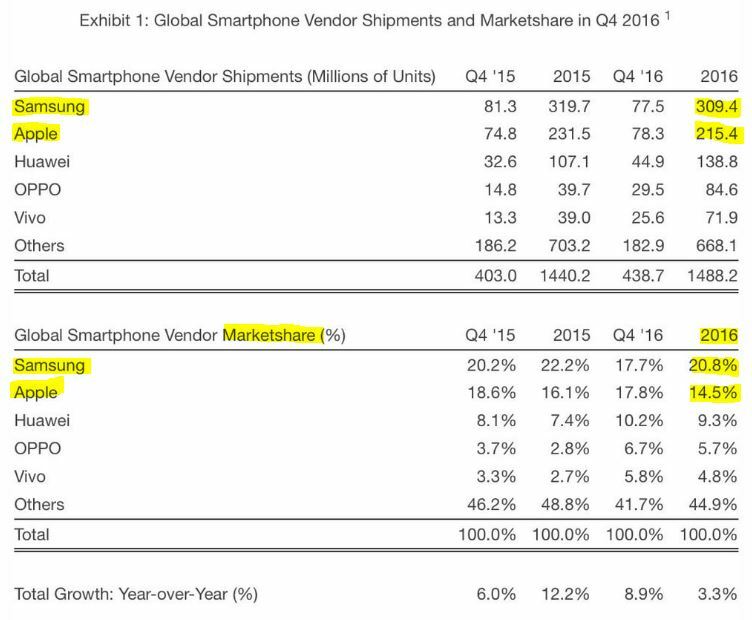 Huawei stands third in market share after the two giants. Huawei P10 has a similar innovative design like its predecessor P9, however, the company has shifted the fingerprint sensor from below rear camera to the home button. It was also scheduled to release in February 2017 like LG G6. 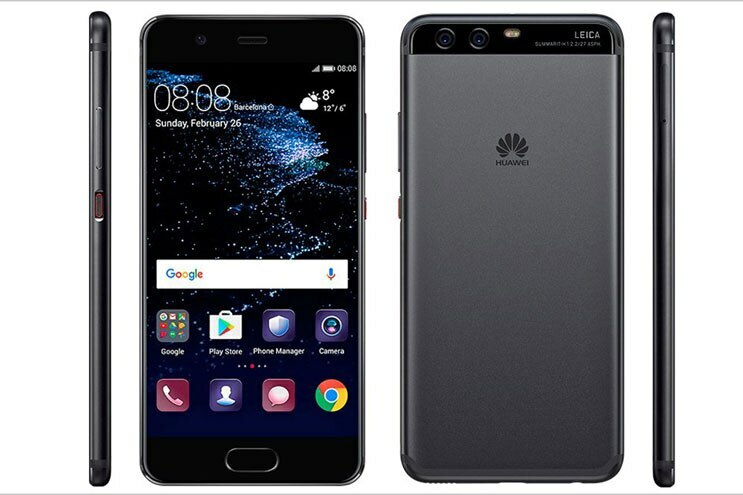 The smartphone comes with a 5.1-inch display though there is a bigger model titled Huawei P10 Plus. It has 4GB RAM and 64GB of internal storage apart from features like Dual 20 MP + 12 MP rear wide angle cameras, 8 MP front camera, Corning Gorilla Glass 5 and Android 7.0 Nougat. People in Pakistan have actually liked Huawei a lot for its lower prices and close to, if not same as, Samsung features. And how can we forget the Nokia which has recently made a comeback in the smartphone arena under its original banner and not by Microsoft. 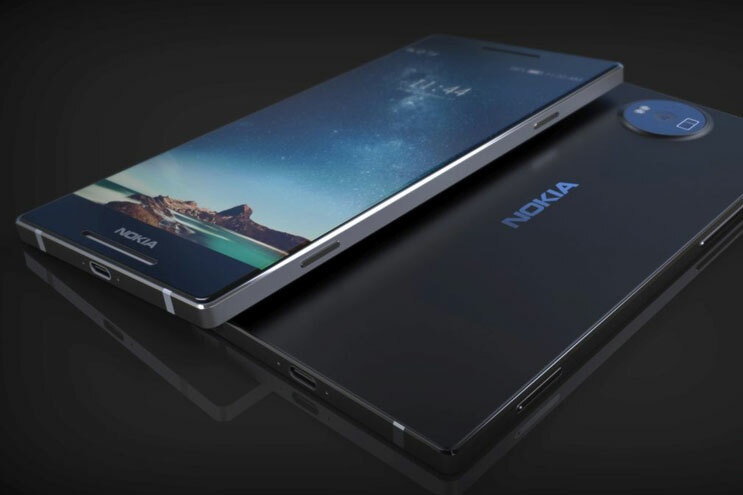 The rumors suggest that Nokia 8 will come with a whopping 6GB RAM that will make it super fast in the operating the Android 7.0 Nougat. With multiple storage options ranging from 64GB to 128GB, the gadget will feature a pixel density of 515 ppi which is highest amongst the three. Nokia 8 is expected to have a primary camera of 24 MP and a secondary camera of 12 MP. The device is set to have all the advanced camera features which will make your enhance your appearance on the social media. The release date is not sure as of yet because no official statement was issued.